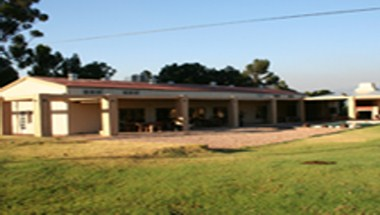 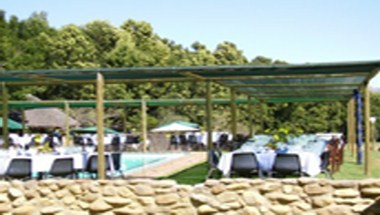 Situated in the Breede River Valley and approximately one and a half hour's drive from Cape Town, the Rustic Venues Witzenberg Game Park is abundant with birdlife and wildlife. 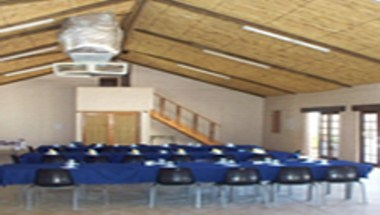 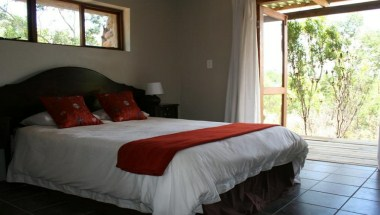 It offers two rooms for conferences and functions. 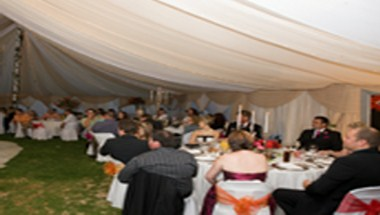 Hire the venue and enjoy your event with us.